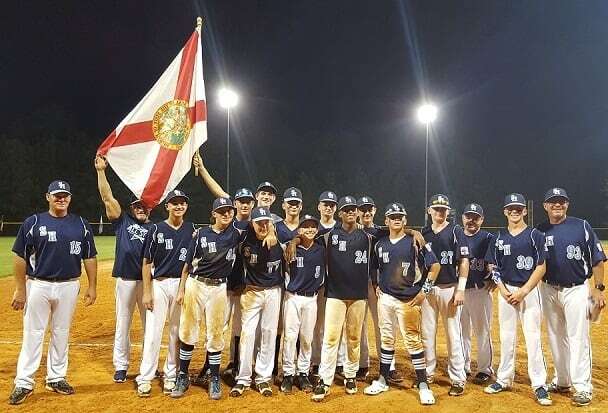 Access Health Care Physicians LLC, sponsored the Under 14 Florida Baseball Team for the 2017 Dixie World Series, South Carolina. Team Florida placed 3rd, winning 3 and losing 2, just 1 game shy of the championship. Coling Nelson took away the home run ball during the final match on his successful home run. The team which also included a son of one of our Access employees showed great appreciation for the contribution made by Access. It was a proud moment for Access to be able to make an impact and support this young dynamic bunch.